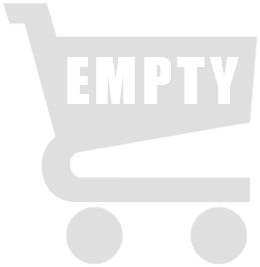 Plus de stock. Prière de nous contacter ! 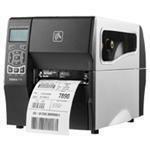 Zebra ZT230 Thermal Printer , as well as the legacy of leading Stripe with elegant space saving design, effortless setup, intuitive user operation, and ease of service and maintenance.